We are excited to be bringing the 3nd Annual Mrs. Canada Globe Pageant to the Queen City in partnership with What Women Want and Eye Inspire Events. The pageant will take place over two days with the preliminary judging taking place on the What Women Want main stage on Friday February 9th. Finals will be on Sunday February 11th and is expected to be a dazzling, stylish and sophisticated evening. 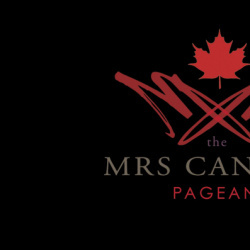 This is an incredible celebration of diversity and beauty with women from all across Canada vying for the crown and to be name Canada's newest Mrs. Canada Globe 2018.